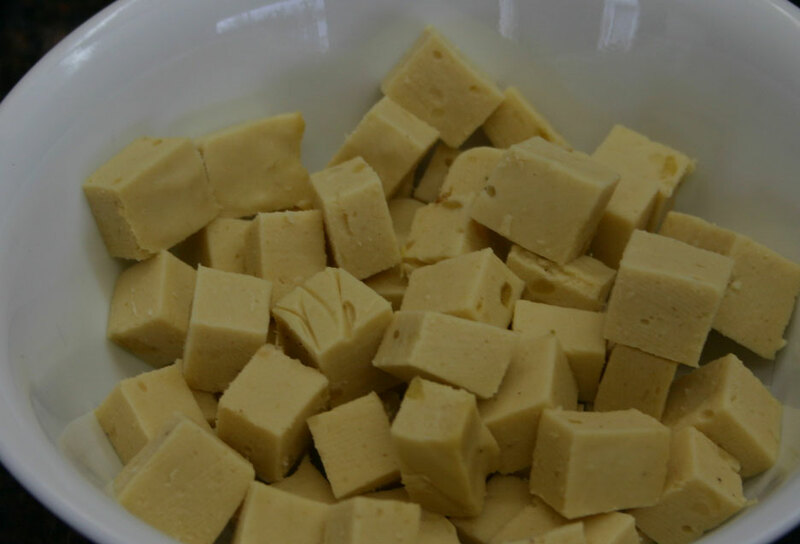 This entry was posted in "How-to", Autoimmune Protocol Foods, Recipes and tagged AIP, Autoimmune Protocol, bone marrow, brain food, Canada, comfort food, dairy-free, gluten-free, offal, organ meat, paleo, poutine, Quebec. Bookmark the permalink. OMG you are a genius! I’m from Quebec! 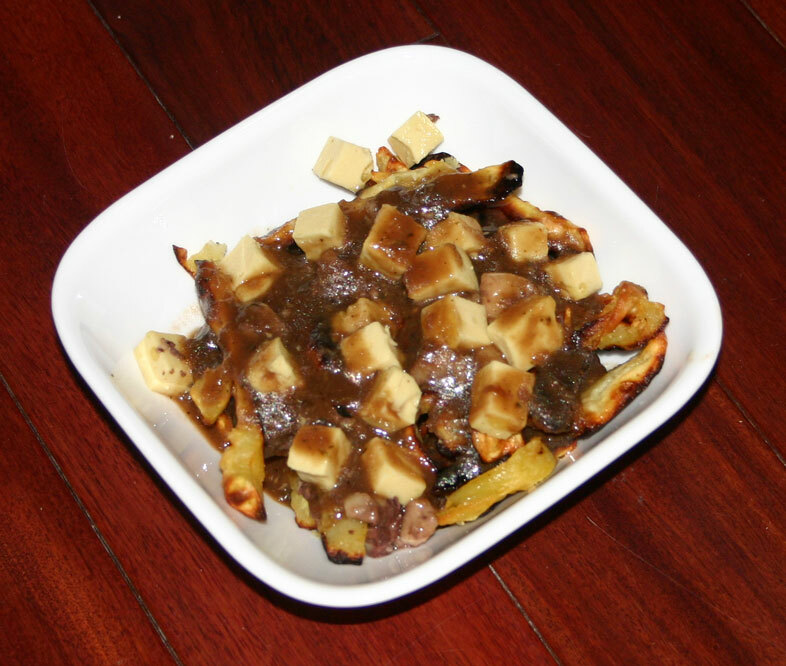 I miss poutine so much! This is a good recipe to know about. 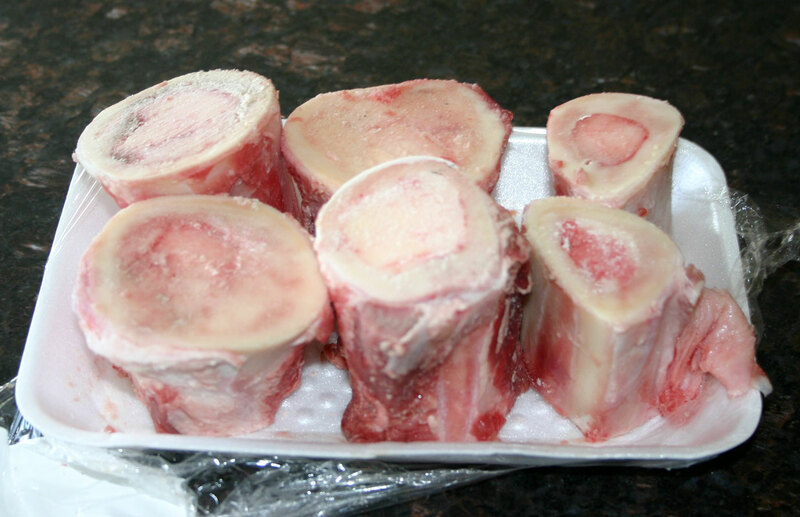 I usually just put the marrow in the broth so the kids won’t know it but still get it in their soups. But this would be fun to try. I notice no difference in myself when I eat Tamari soy sauce. Is this what the coconut aminos are “replacing?” Could I swap Tamari for the aminos, you think? 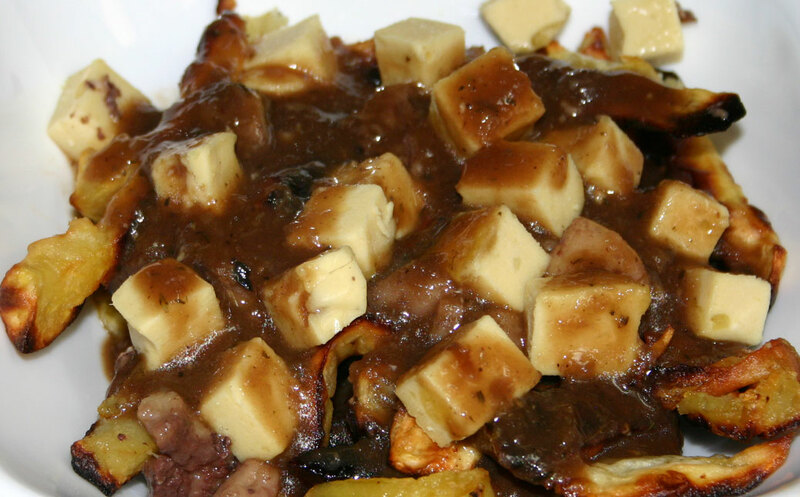 I love poutine! I so have to make this. I think I’ll blend the marrow into the gravy though 😀 I don’t mind the idea of eating it, but I have texture issues. Wow! How cool is that? 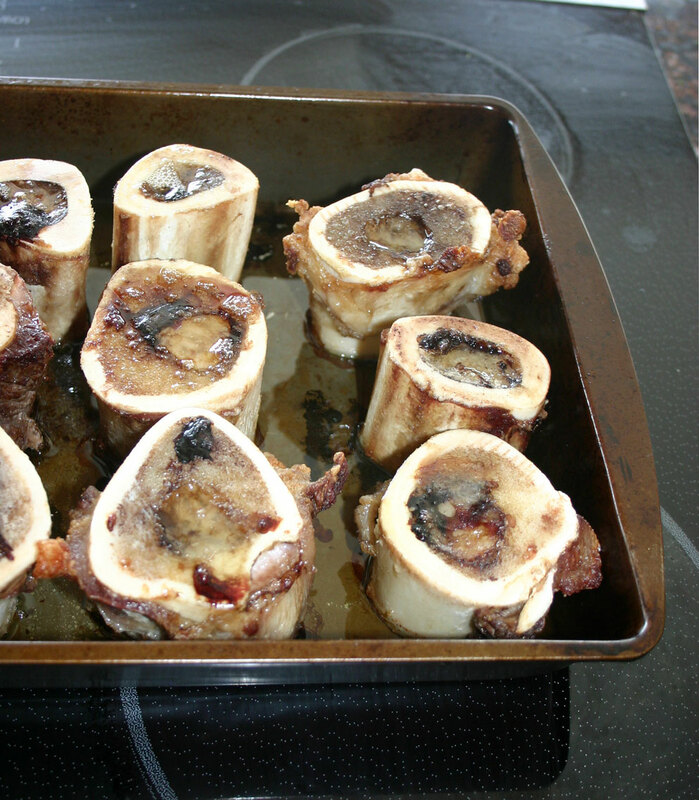 I had no idea how to cook bone marrow and now I do! I recently started the SCD diet which is kinda similar to yours except I can’t have sweet potato either. Boo! Thanks for the recipe! I don’t know what veggies are allowed on SCD, but you can use other root veggies to make “fries”… I make them from rutabaga and carrots fairly often. 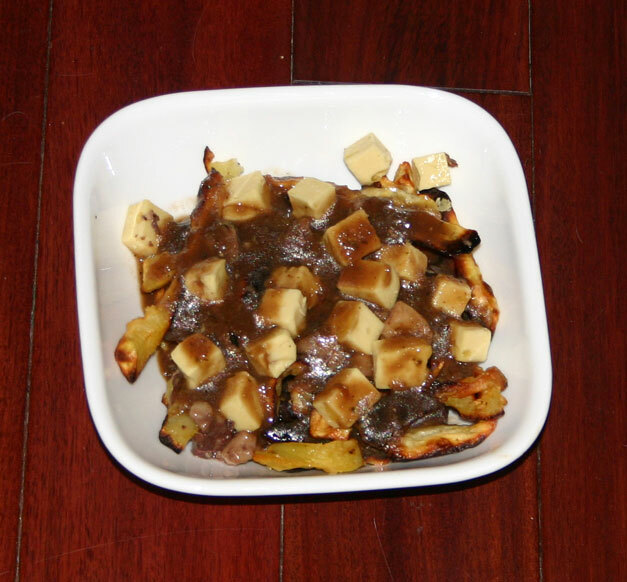 What a wholesome version of poutine! I love what you have done here! Thank you for sharing with us at the Hearth and Soul hop. Such a great idea! 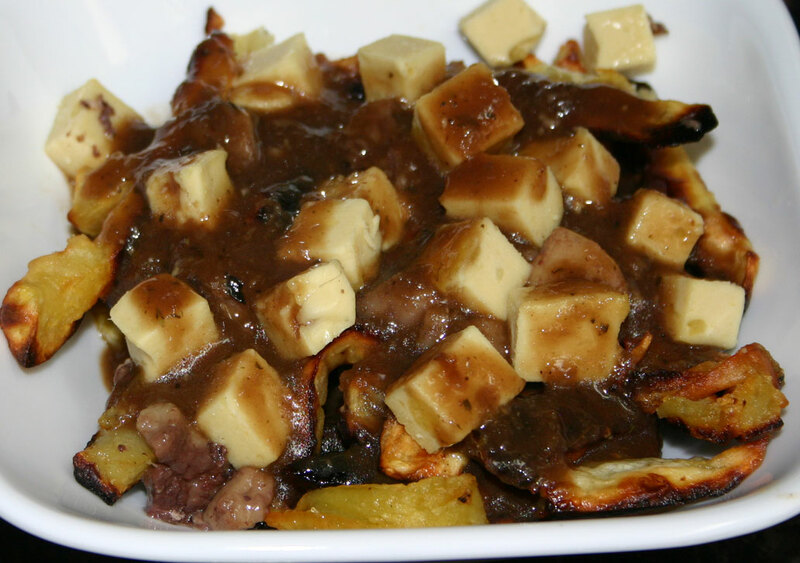 I used to live on the Vermont/Quebec border and loved poutine. Thanks for sharing!